You don't have to be guild to be family. It's what we do. These are our mottos. We strive to touch others with our way by treating them with respect, patience, and understanding. And of course, we're always ready for fun! 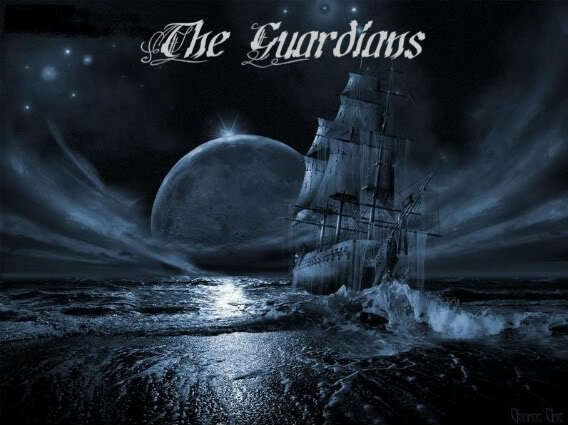 The Guardians :: The Guardians Basics :: Jokes Of The Day! Did you almost pee your self laughing from this?